Security vendor RSA have confirmed that their internal anti-hacking technologies have been hacked by an outside source, by an “extremely sophisticated” attacked which broke in to the networks of its parent company EMC. 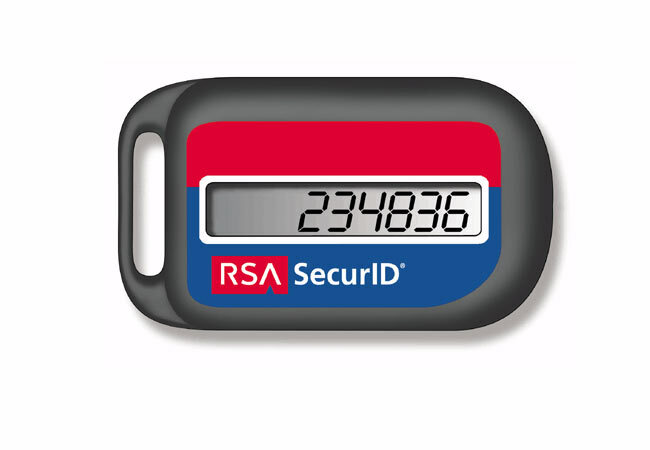 The attack and security breach in to RSA networks is a little more than embarrassing to the company due to RSA being one of the best know security vendors in the market with numerous medical, government organisations and large corporations using RSA security measures. The security used by these corporations and organisations relies on SecurID keyfob security measures that create extra passcodes for access into secure networks. The main fear is that the hackers might have been able to obtain the complex algorithms used to generate the passcodes. However the RSA has said in their announcement, that they are confident the information extracted does not enable a successful direct attack on any of our RSA SecurID customers and explained it was taking “immediate remediation steps” for its customers. Yet the full extent of the hacking isn’t fully known at the moment, but more details are is explained in RSA’s open letter .